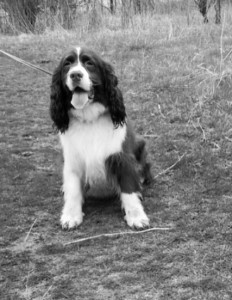 Working to help and re-home Springer Spaniels in need, and to bring awareness and education to the public about responsible pet ownership and the appropriate treatment of our beloved breed. Our dogs have come to us from all walks of life and we are looking for their perfect, forever home. All of our dogs are vet checked, and spayed/neutered before adoption. The adoption fee is mandatory and is based on the age of our dogs. Please visit our Facebook page for more information on our organization, how to adopt one of these beautiful dogs and how you can help. We’ve got a great group of Springer lovers! Join the conversation! Under construction. Will update shortly!